Many factors go into making a decision to fly to a destination whether it be for business, a military operation, or pleasure. The first things that comes to mind are what can be expected at the destination FBO with regard to location, price, and overall service experience. You can expect only the best at ECA. We have a brand new 5000 sq. 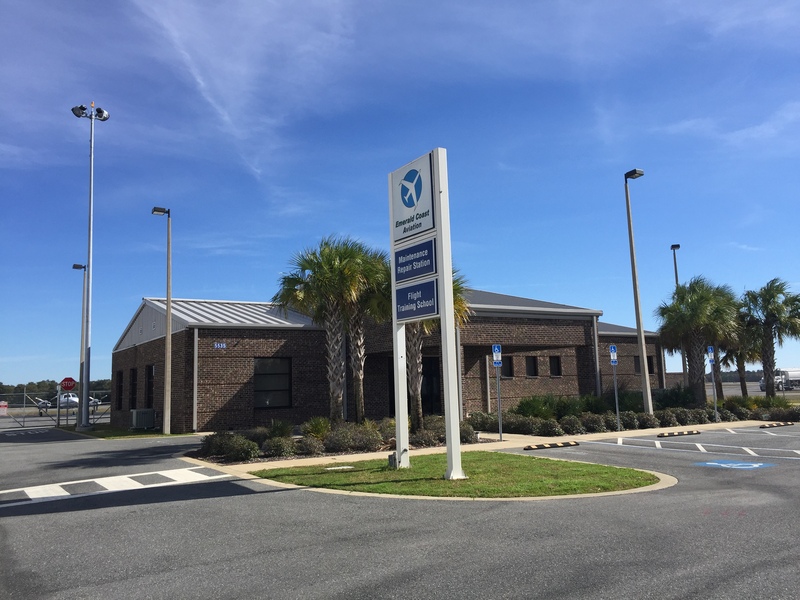 feet terminal with covered parking, complimentary refreshments, showers, enterprise rental cars, crew and courtesy cars, Shell fuel, Shell contract fuel, brand new Hobart ground power units, lavatory and portable water service and FAA part 145 repair station maintenance . My love of flight began early as I listened to WWII stories from my grandfather who served in the Royal Air Force. 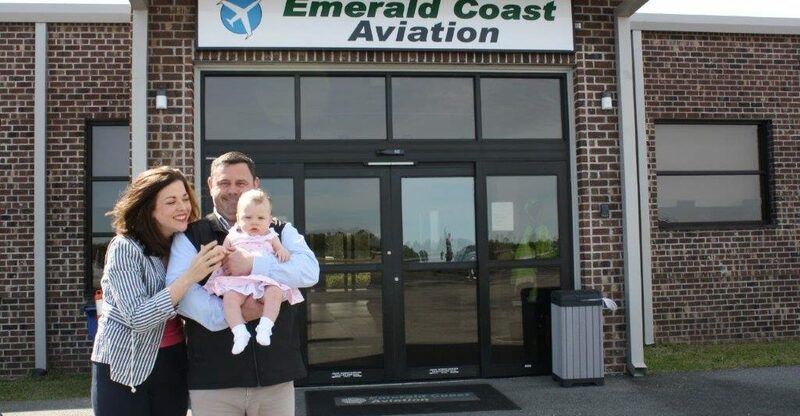 He instilled in me the importance of grassroots aviation and that is exactly how we operate at ECA. We continue to support grassroots aviation by having an active flight school and an outstanding maintenance shop. Integrity and ethics are part of every decision we make in our business. We also proudly employ 6 military veterans in our workforce and we thank them for their service. I would like take this opportunity to thank all our military personnel, especially the ones who made the ultimate sacrifice to protect our freedom. We salute you and God bless you. 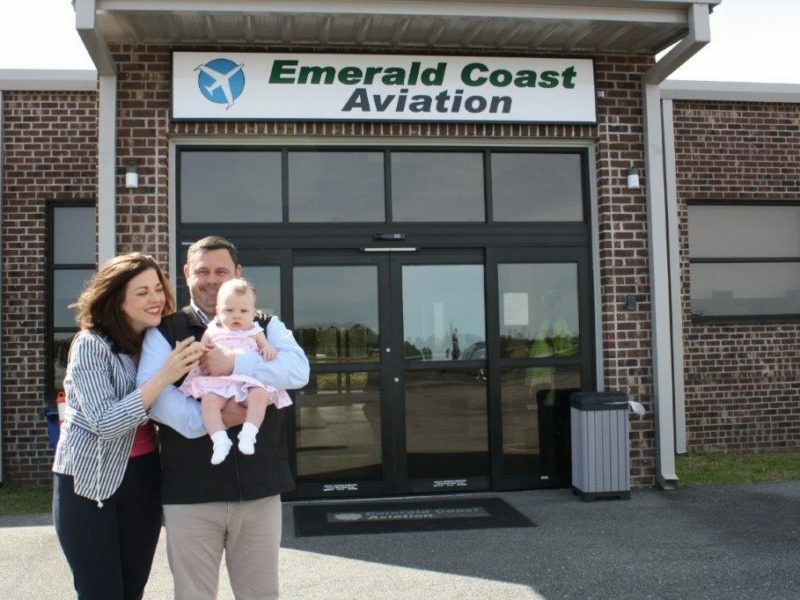 We, as a family and a business, are so lucky to call the beautiful Emerald Coast our home and hope you will consider our business to serve your aviation needs when you visit our area. Please contact me personally if I can be of assistance.